Valentine's Day is right around the corner and with it comes the desire for heart-shaped everything. From cookie-cutter sandwiches in lunchboxes to heart-shaped marshmallows in your hot chocolate, Valentine's Day Recipes make a dreary February a little brighter. I'm not a die-hard Valentine's Day girl. In fact, I'd rather have a quiet dinner in than battle the swarms of people heading our for a fun night on a Tuesday. But there's something about a heart-shaped treat that warms my fist-sized heart, which is why this year I'm making Valentine Brownies in the form of Real Simple's Romantic Brownie Sundaes. The homemade brownie recipe is simple and makes just enough for two heart-shaped pieces, plus a few scraps, which they wisely suggest nibbling on while you prep the sundaes. 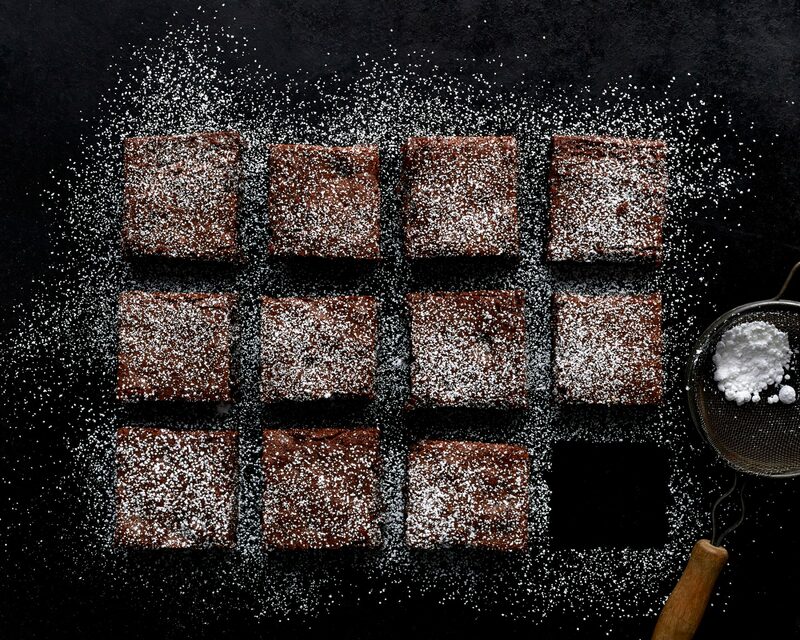 Brownies sometimes get a bad rap. People think they must be hard to make; why else would we always buy the boxed variety? 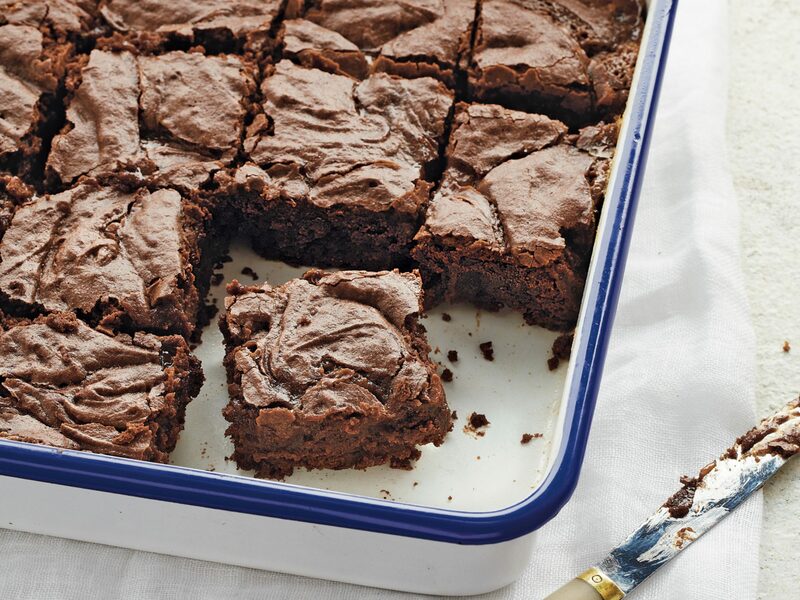 The truth is that if you can make a cake (and we're not even talking about a layer cake here), you can make brownies. The ingredients are similar, the mixing is just as easy, and the freshly-baked flavor is over-the-top delicious. Once the brownies are done, assemble your sundaes with a little help from whomever is lucky enough to receive that second heart. And remember, if you're making dessert, that means they're in charge of Valentine's Day dinner.